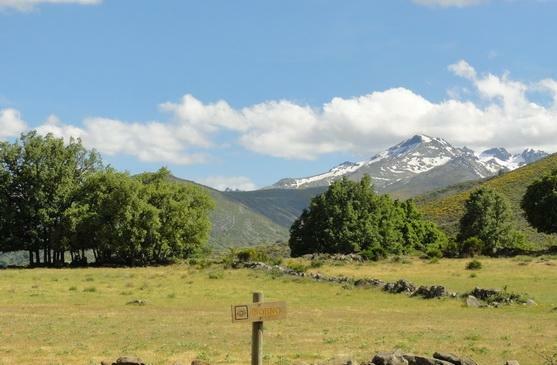 At the entrance to the Sierra de Gredos Natural park with stunning views to the rugged granite peaks including Pico Almanzor at 2600m right from the breakfast table, this hotel is the perfect base for those wanting to combine some serious mountain scenery with equally serious pampering! The owners, American and Spanish, are true enthusiasts with a passion for the area, its flora and fauna and its rich gastronomy. Testimony to this is the extensive library and the wine cellar with over 500 different labels. They are actively involved in local ecological projects and are more than happy to share their knowledge with guests. 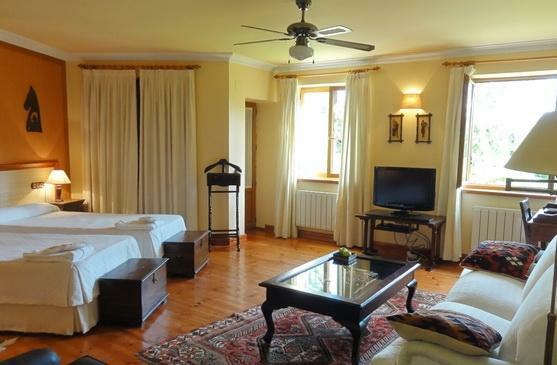 Rooms are all highly individual, comfortable and airy and the common areas are inviting and homely. 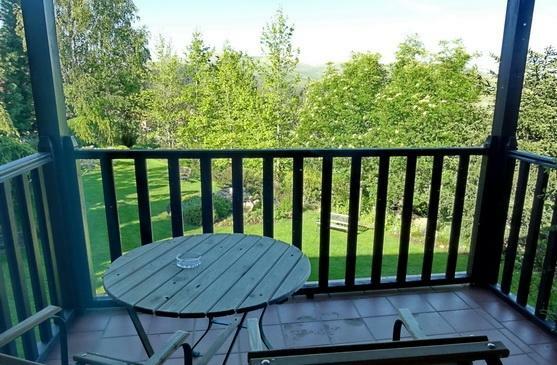 The dining room and the garden have spectacular views! And finally, if all that weren't enough, there's a fully fledged astronomic observatory on the roof! The village is now registered as a 'Dark Sky Site', one of only twenty in the world, interesting star gazing without a telescope - truly fascinating with one! 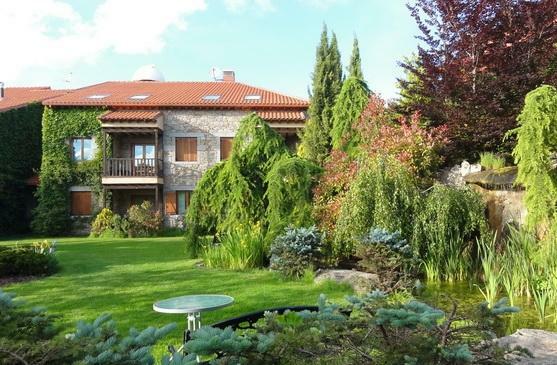 The spa 'Aguas de Gredos' is in a separate building and has a small pool with water jets as well as over 40 treatments with special rates for guests. 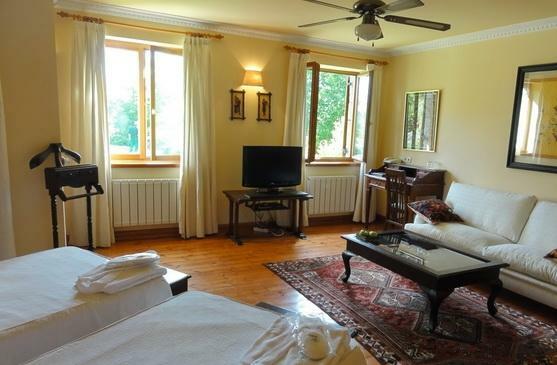 21 rooms in all including 8 suites and 4 superior rooms. 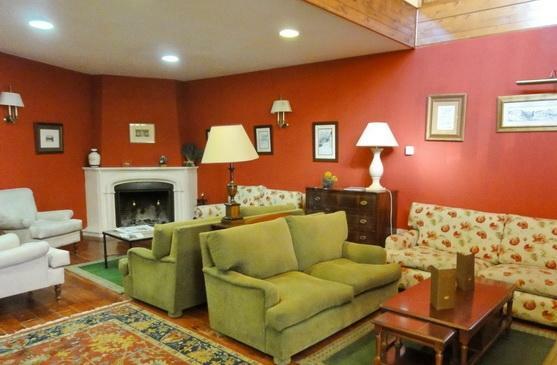 All rooms are en-suite and have TV, DVD, Wifi, telephone. 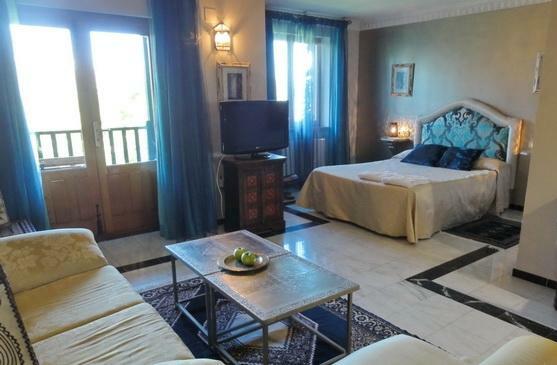 Superior rooms are larger and have jacuzzi bathtubs. 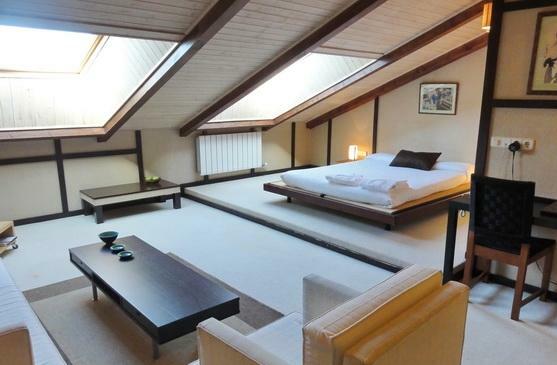 Suites are larger still with sitting area, jacuzzi bathtubs and either a private terrace or spa-bath within the bedroom. Spa - next door to hotel. Special rates for guests. Beautiful garden with water feature. Extensive library with many books in English. Lounge area with bar for guests use only. High specification astrological telescope in rooftop observatory. Lift to upper floors where rooms are (ramp to dining room on lower level - no wheelchair access to astro-room). 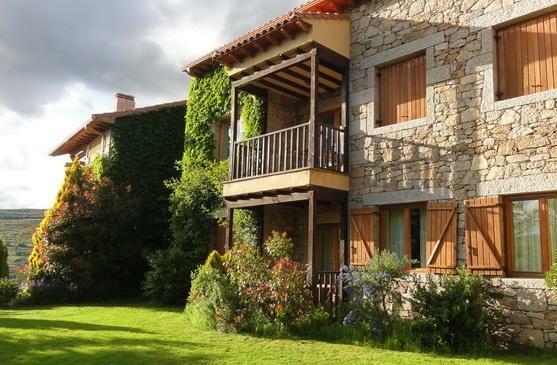 On lower floor with views to the lovely garden and the Sierra de Gredos beyond. Breakfast is served in the restaurant and is served at table with fresh juices, fresh baked goods, eggs and meats - the cooked dishes vary from day to day. 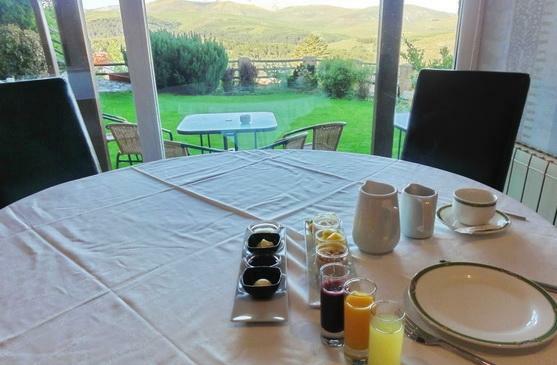 A special tasting breakfast can be ordered locally. Offers A la Carte, set menu or tasting menu, all of which feature home cooked local seasonal produce, prepared to a very high standard in a modern style which is lighter than the traditional Castillan style. Wild mushrooms are a specialty in season. 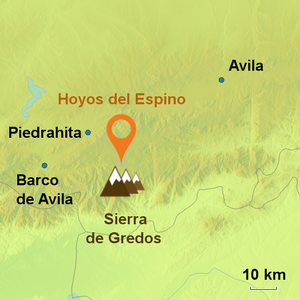 Gateway to the Sierra de Gredos (the main access 'La Plataforma' is just a short drive from the town) Hoyos del Espino is a good base for all manner of mountain activities. The village is registered as a Dark-Sky Location, making it ideal for astronomy or even casual star-gazing, which is testament to the purity of the air and the dryness of the local climate. The town hosts the annual 'Musicos en la Naturaleza' concert at the end of July which has attracted big names such as Bob Dylan and Sting. 1. 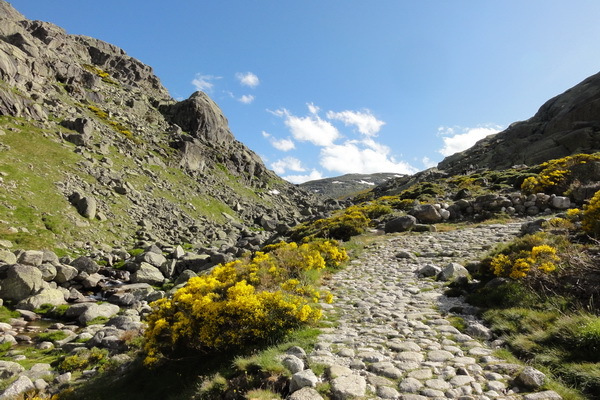 Walking and climbing in the Gredos range. 2. Birdwatching - many rare species. 3. Astronomy & stargazing - the village is a Dark-Sky location. 4. Spa treatments with pure mountain water in the Aguas de Gredos Spa. 5. Visit Ávila with its magnificent walls (World Heritage Site). 6. 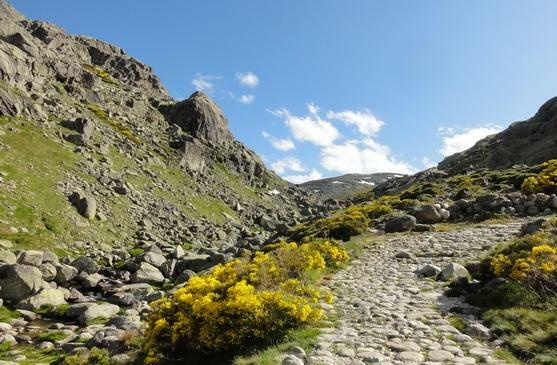 Walk the Puerto del Pico Roman way, at one time linking Ávila and Mérida. See individual tour page or general information for travel options, or call our expert team.